Did you ever want to determine temperatures and pressures right behind a combustion chamber? 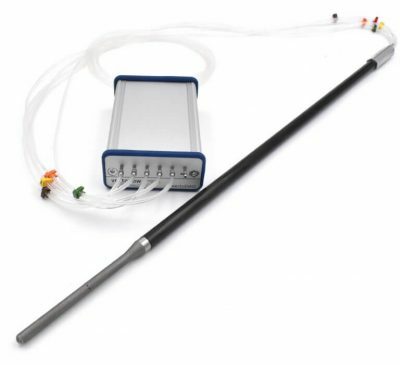 We have many solutions if you want to use probes at higher temperatures. 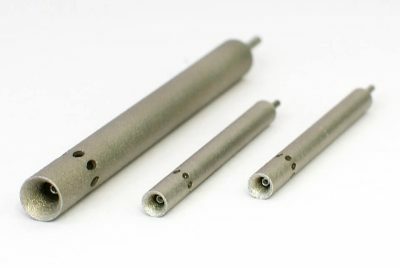 They are also based on an additive manufacturing process, leading to the same advantages like with our other flow probes. The use of metals is possible up to 1000 deg C. If higher temperatures are required, ceramics can be used. 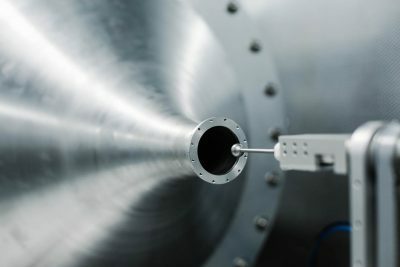 SiN based material will endure temperatures up to 1800 deg C. As mentioned before, these highly customized solutions are made by additive manufacturing as well. The geometries are not only limited to flow probes.